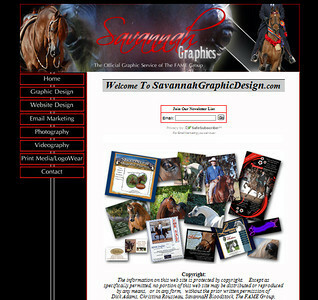 Web design, redesign & art direction for clients. 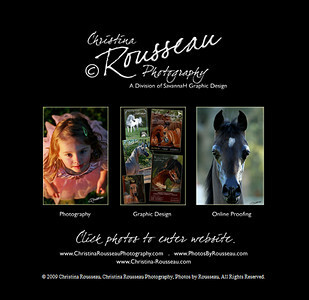 Audacious PS website 2007-2010. 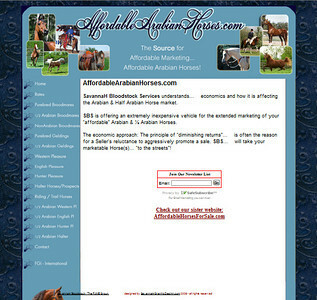 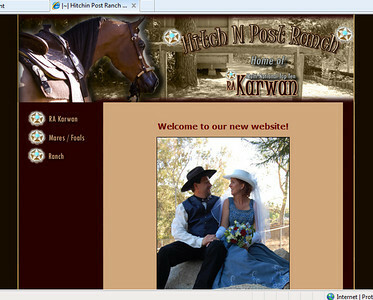 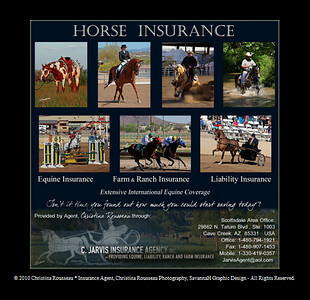 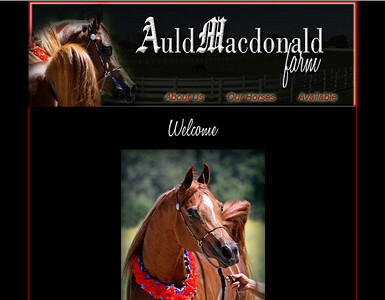 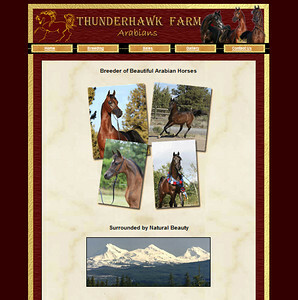 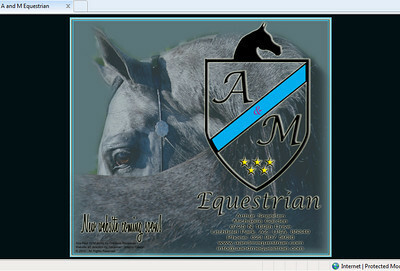 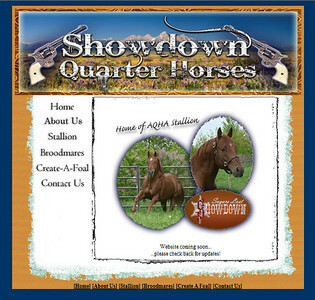 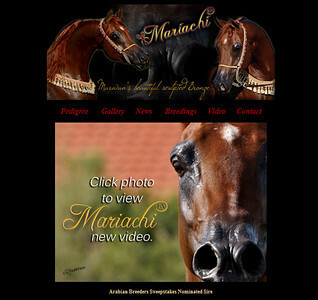 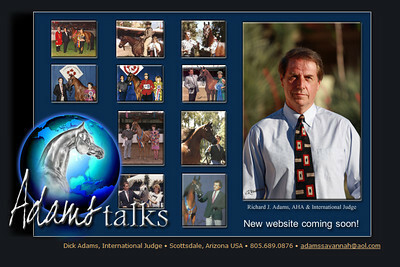 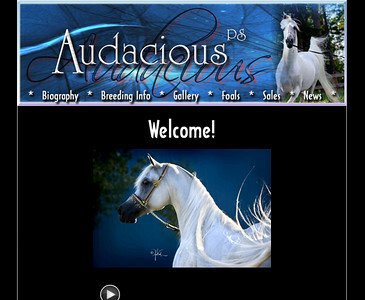 Info on Audacious PS can now be found on: http://www.varianarabians.com , the new home of Audacious. 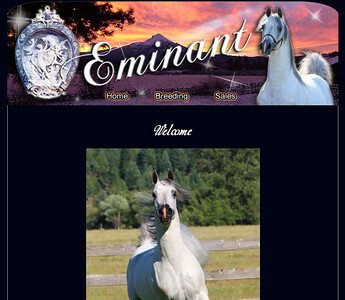 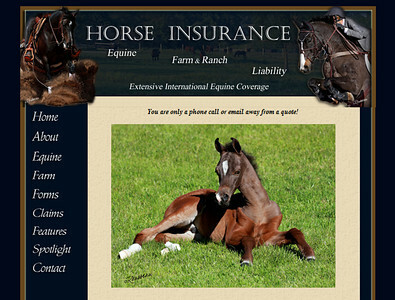 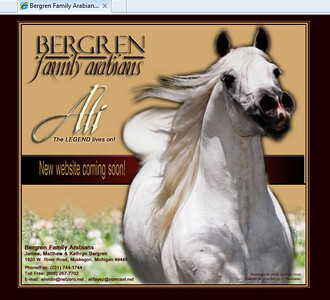 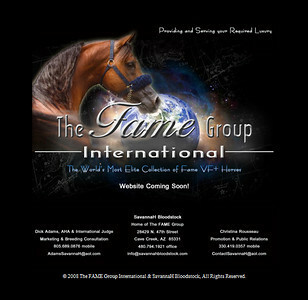 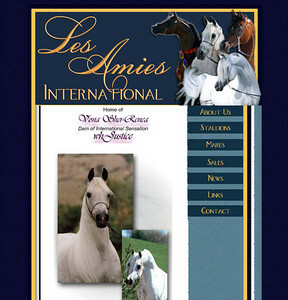 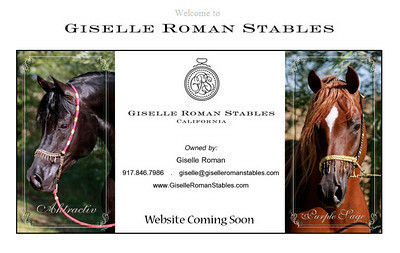 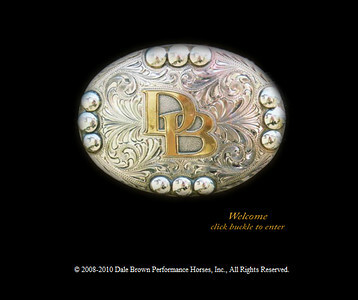 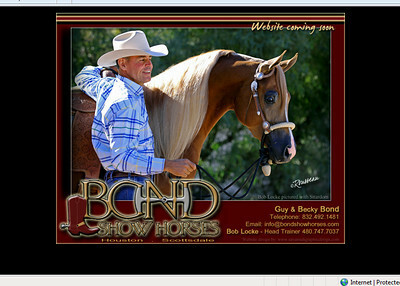 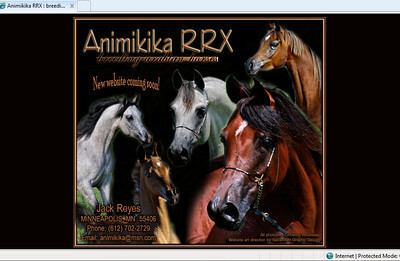 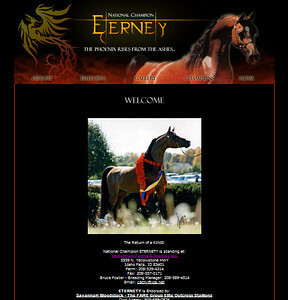 http://www.bergrenfamilyarabians.com New Website Coming Soon!